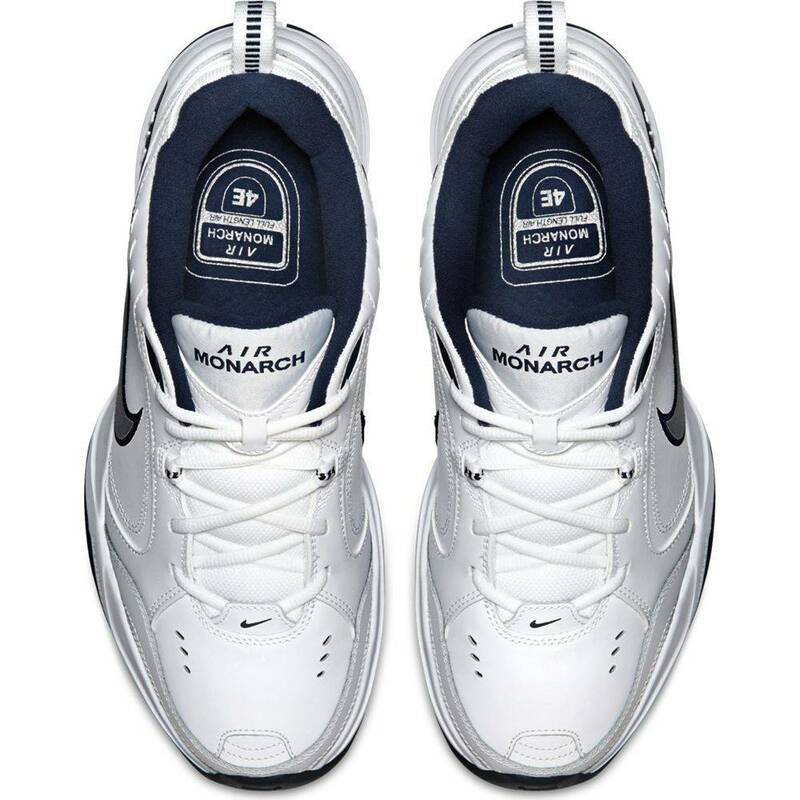 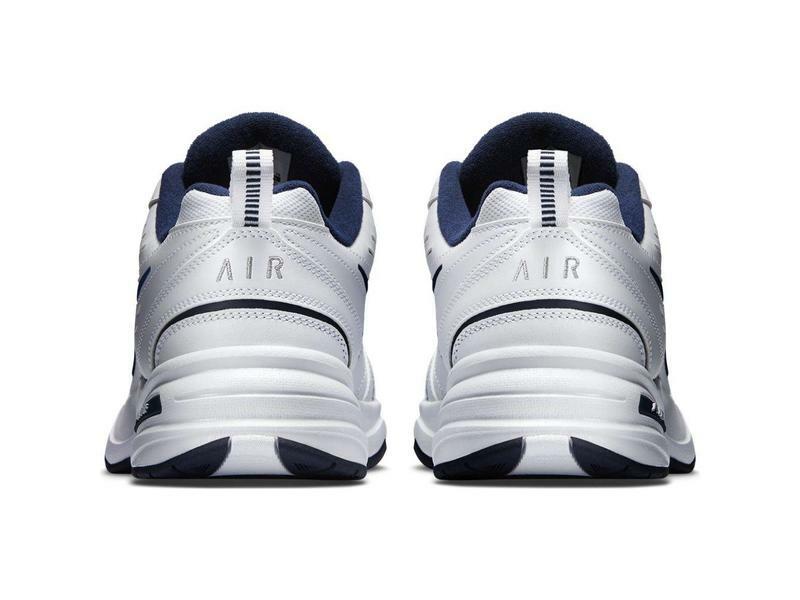 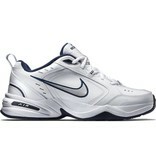 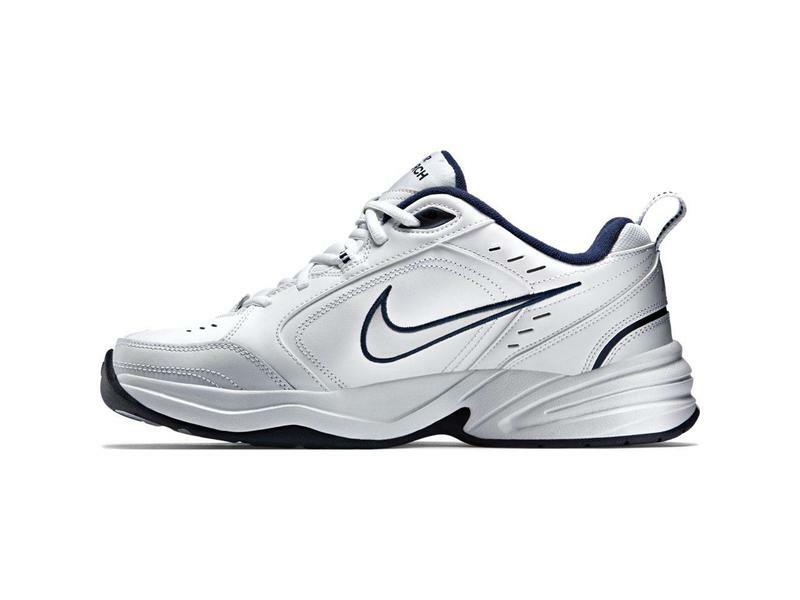 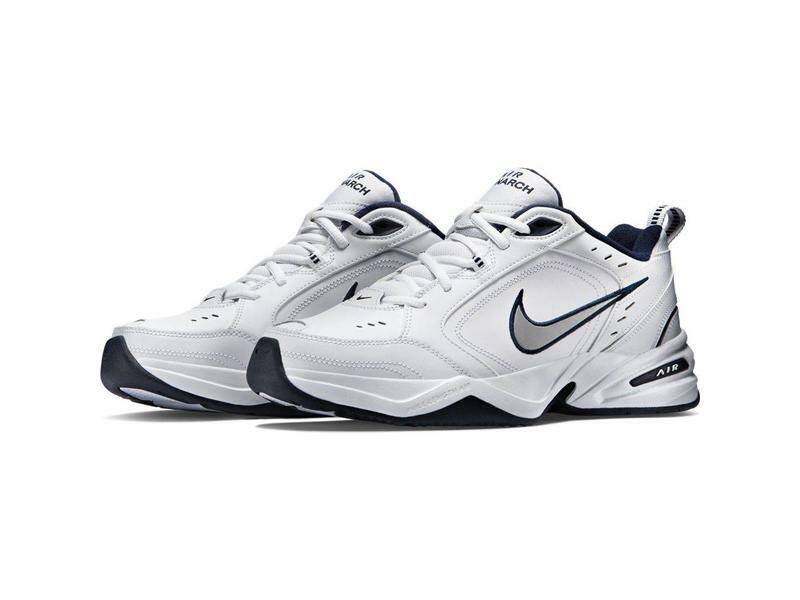 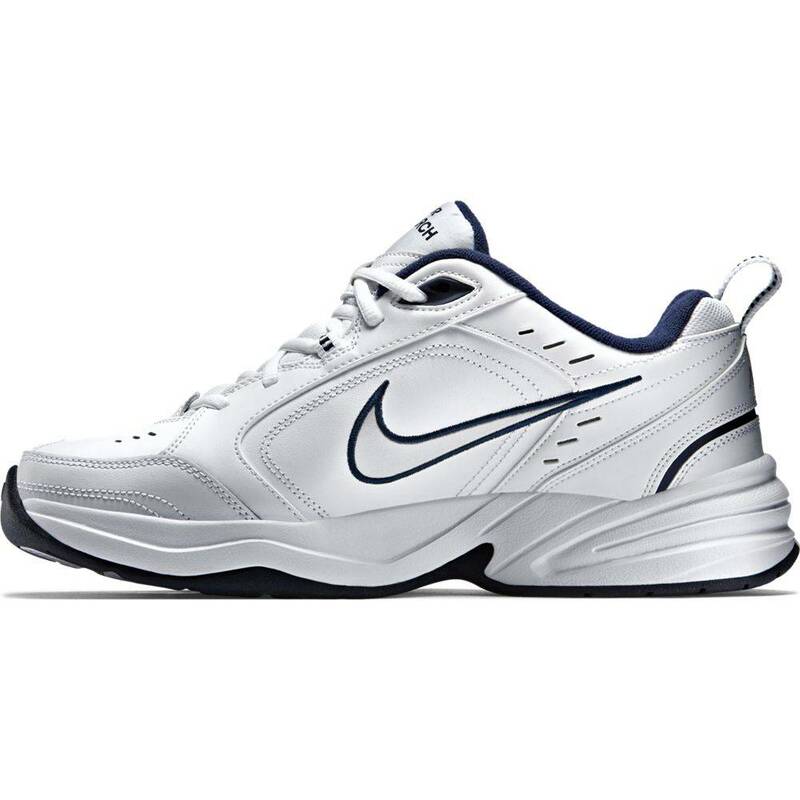 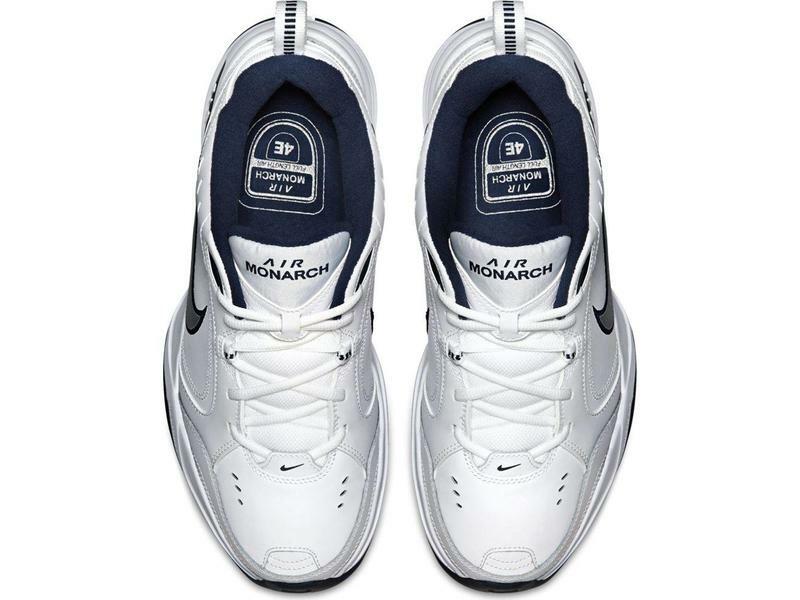 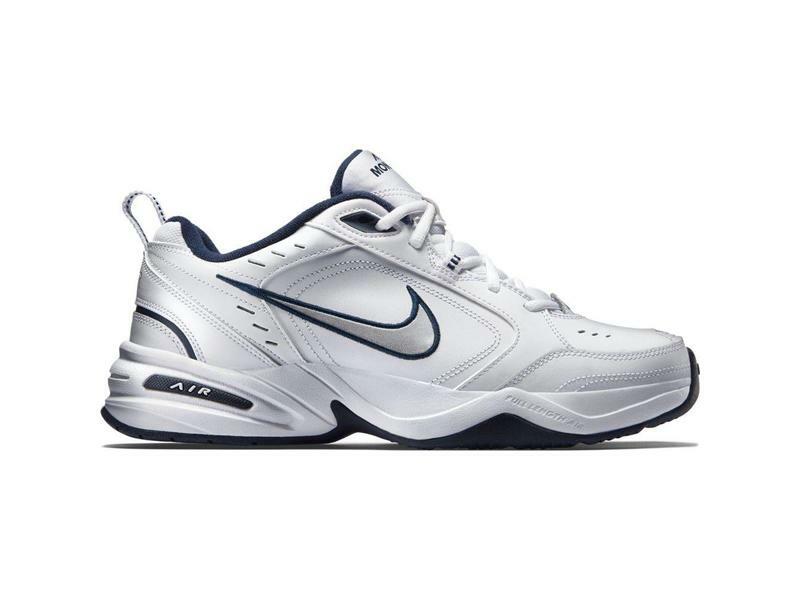 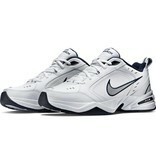 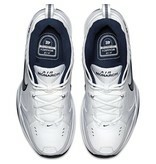 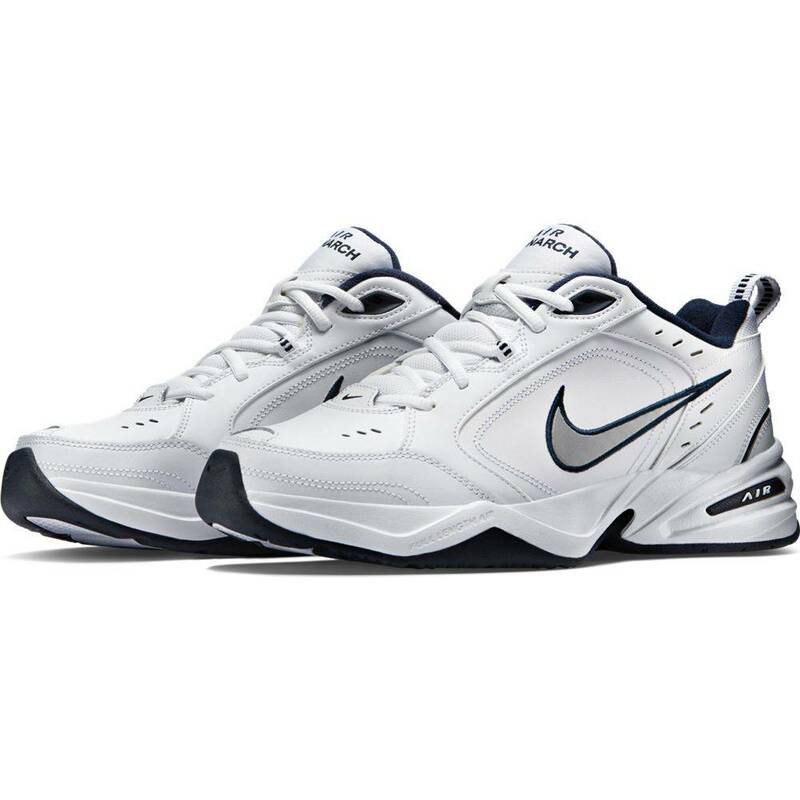 Men's Nike Air Monarch IV (4E) Training Shoe sets you up for comfortable training with durable leather on top for support. A lightweight foam mid-sole with a full-length encapsulated Air-Sole unit cushions every stride. 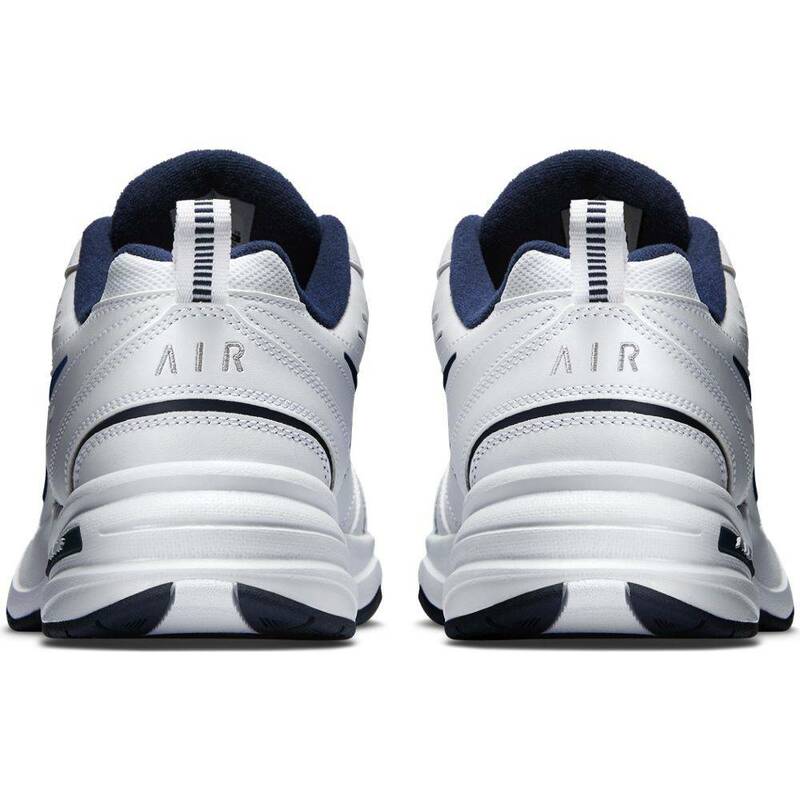 Leather upper features overlays for support and perforations for airflow. 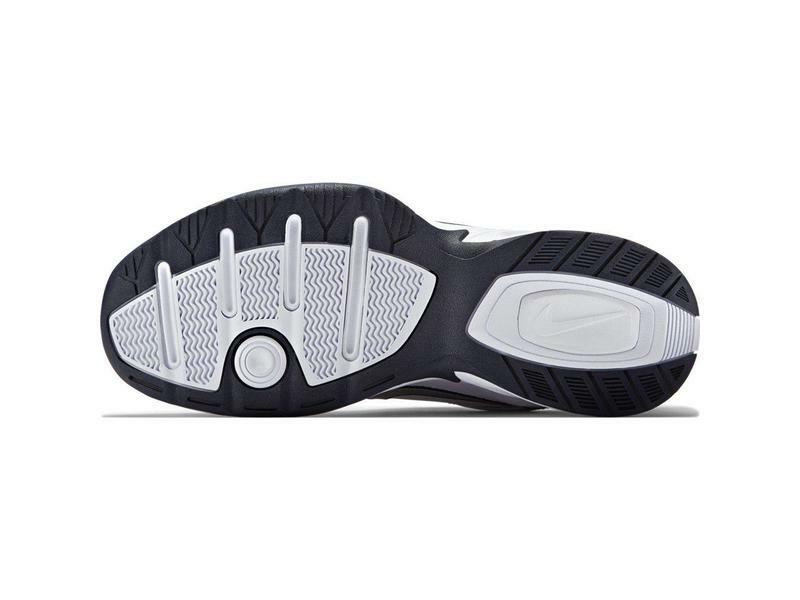 Full-length encapsulated Air-Sole unit cushions for comfort and support. 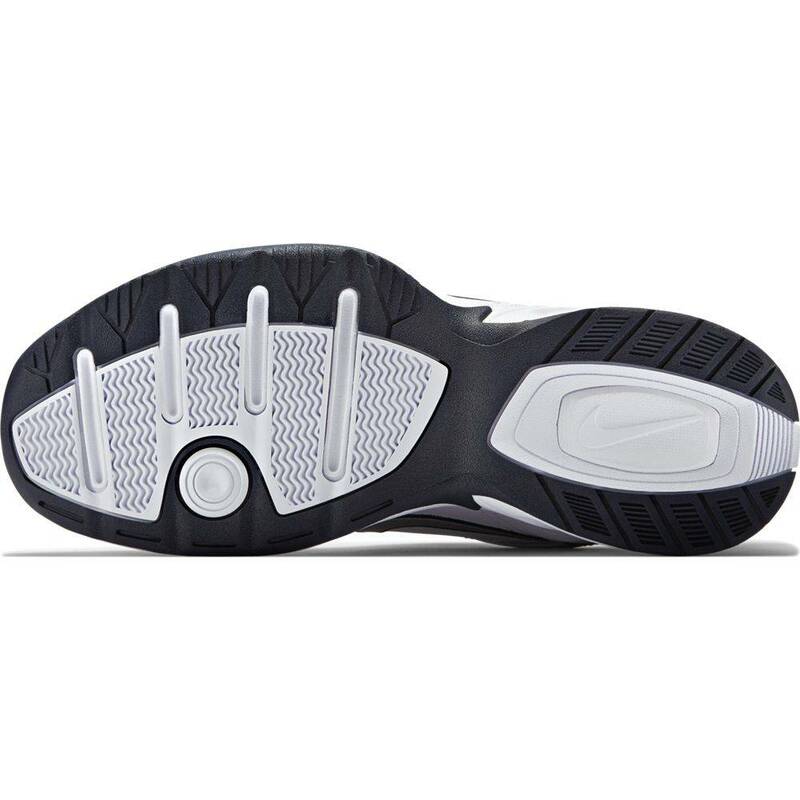 Solid rubber out-sole is durable and provides traction over varied surfaces.